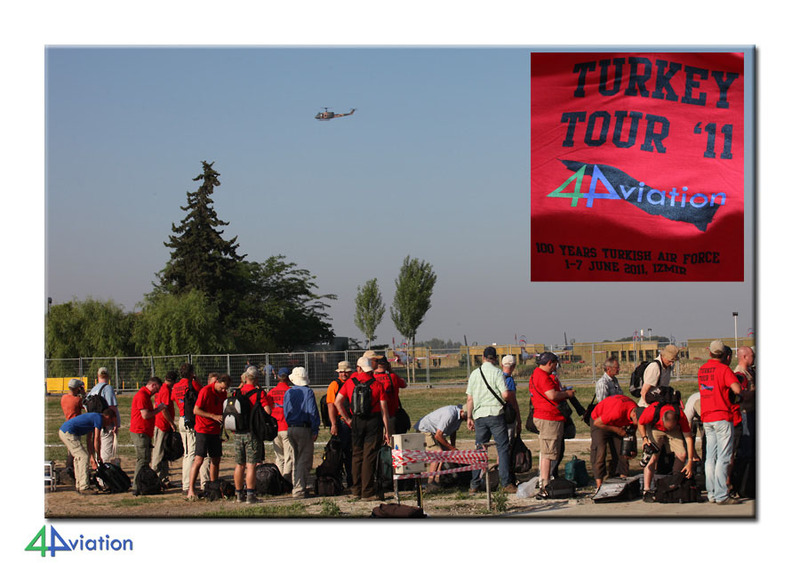 No less than 79 enthusiasts travelled to Turkey with 4Aviation between 1 and 7 June. 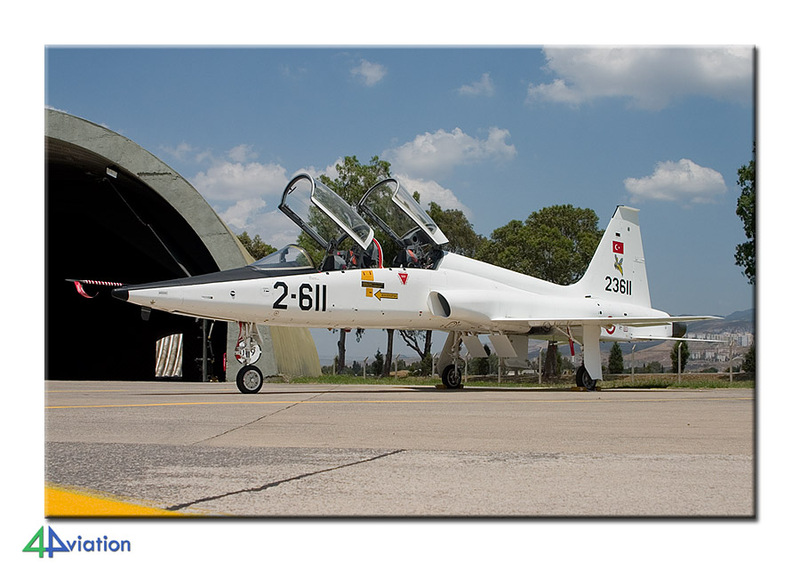 They visited Turkey to celebrate the 100th anniversary of the Turkish Air Force. 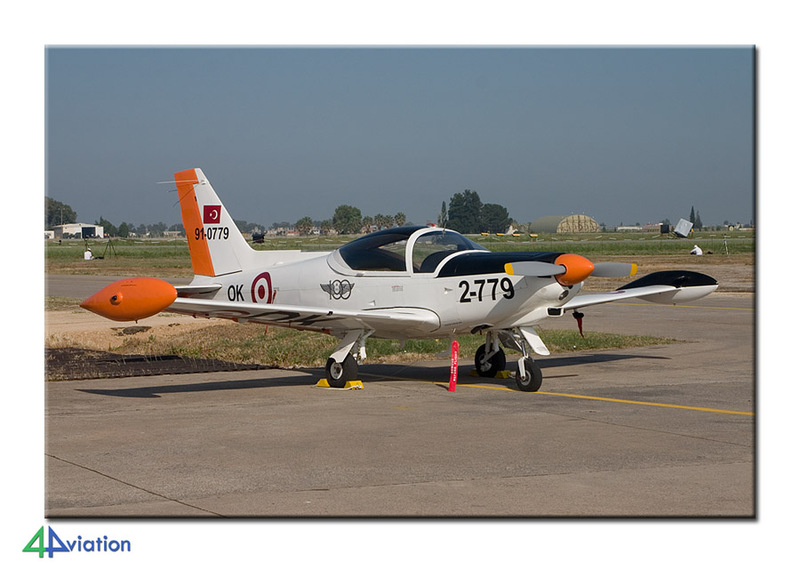 The 4Aviation tour to Turkey started on the evening of Tuesday 31 May 2011. Thirty-nine aviation enthusiasts gathered at Schiphol that evening for their night flight to Istanbul. After an uneventful flight with Turkish Airlines we arrived there very early in the morning. The bus was waiting for us to bring us to the hotel. A couple of rooms were reserved there for the group to freshen up a little. We also got some breakfast in the hotel. Participant number forty, from the United Kingdom, also joined the group here. Later that morning the bus took us to the interesting air force museum at the international airport of Istanbul. We stayed here for a couple of hours. 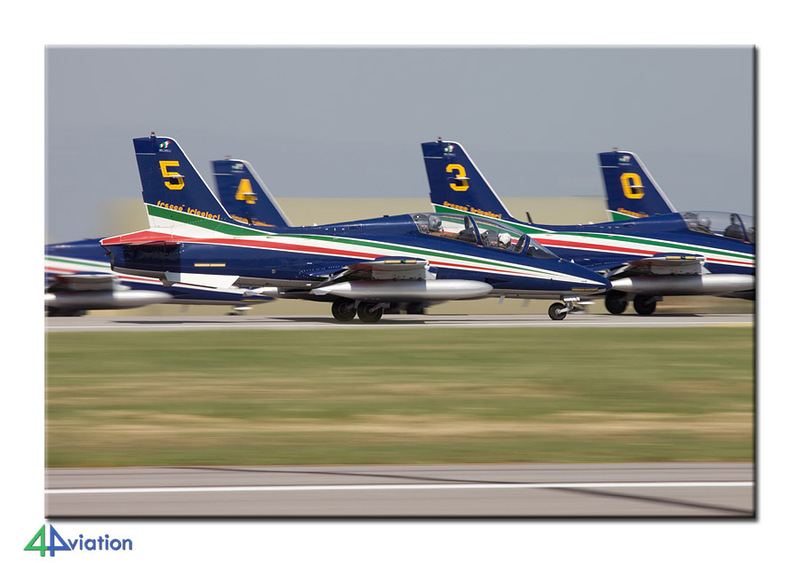 The afternoon was spent on a terrace near the airport that offered an excellent view of the aircraft movements. Photo opportunities were excellent from there. Later in the afternoon everybody was tired but satisfied. After a good meal on the terrace of the hotel it was time to head for the beds. On Thursday 2 June, our flight to Izmir departed very early, but was very smooth again. At the airport of Izmir we had to wait for the bus a little, but this took us to the hotel to drop our luggage. After some shopping (mainly water to cope with the hot weather) we headed for the approach of the military air base of Izmir. Not a lot of visiting aircraft came in, but many aircraft practiced their air show routine under ideal weather conditions. Late in the afternoon the bus headed for the hotels again for a good meal and a cool drink. 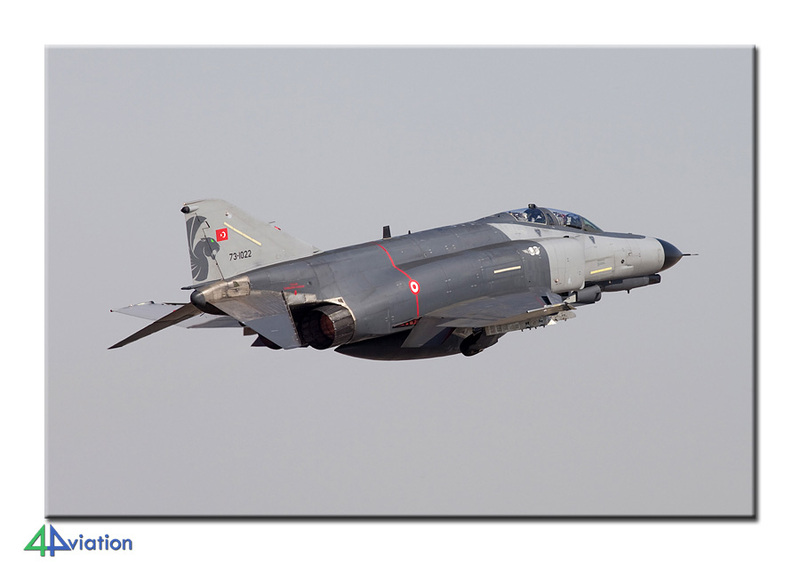 During the night from Thursday to Friday group 2 also joined the company, after which no less than 79 spotters had been brought together to enjoy the air show to celebrate the 100th birthday of the Turkish Air Force. On Friday 3 June the entire group departed the hotels rather early to be at the gate in time for the spotters day. On arrival it became apparent that many fellow enthusiasts had found the way to Izmir-Çiğli. The security-check at the gate was quick and soon everybody was let onto the base. The Turkish Air Force staff handed out list of expected aircraft movements and practice displays, so no one would miss anything. It also showed that there were hardly any restrictions, all areas were accessible by foot and photography was allowed everywhere. 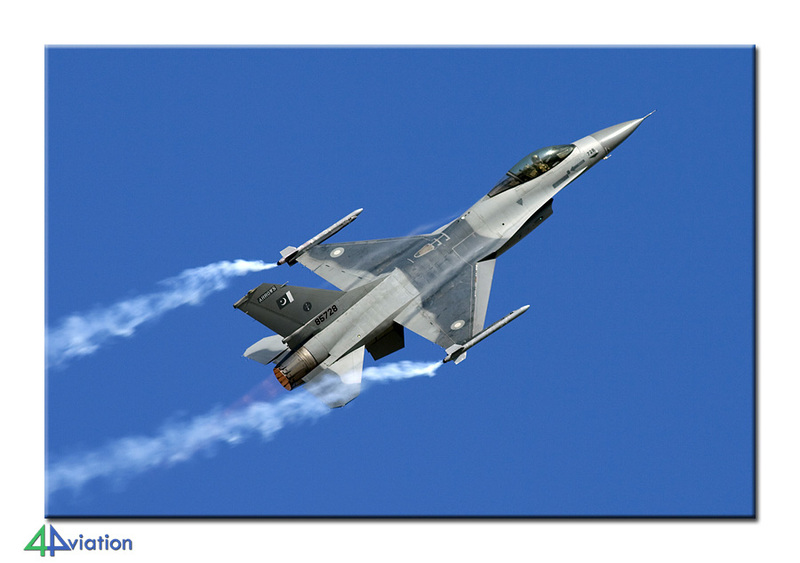 Highlights of the day were the displays of the Pakistan Air Force aircraft and the solo demo of the Turkish F-16. 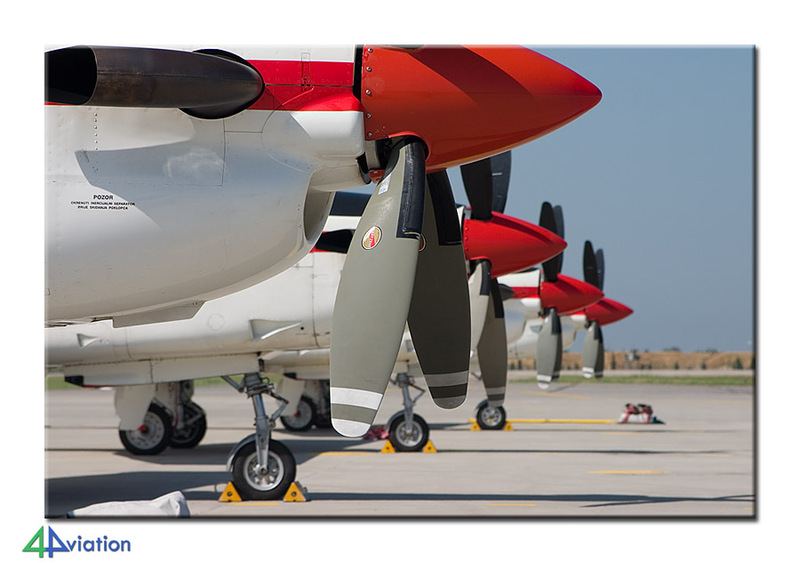 Furthermore a number of static aircraft arrived this day and some support aircraft. The spotters day ended at 2 o’clock after which everybody moved to the approach to view the rest of the activities from there for the rest of the afternoon. 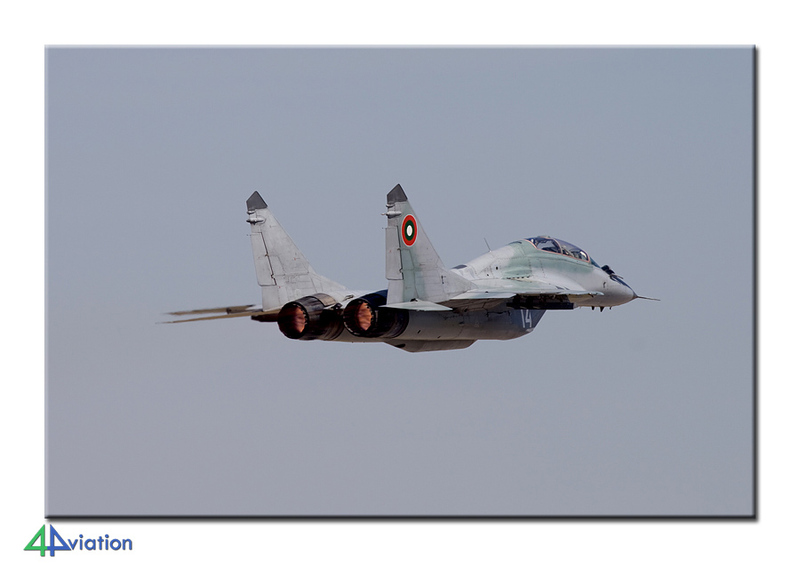 The Turkish Air Force explicitly mentioned that photography from the outside was allowed during the days of the show, super! At the end of the afternoon the buses took us back to the hotel for a lovely dinner. 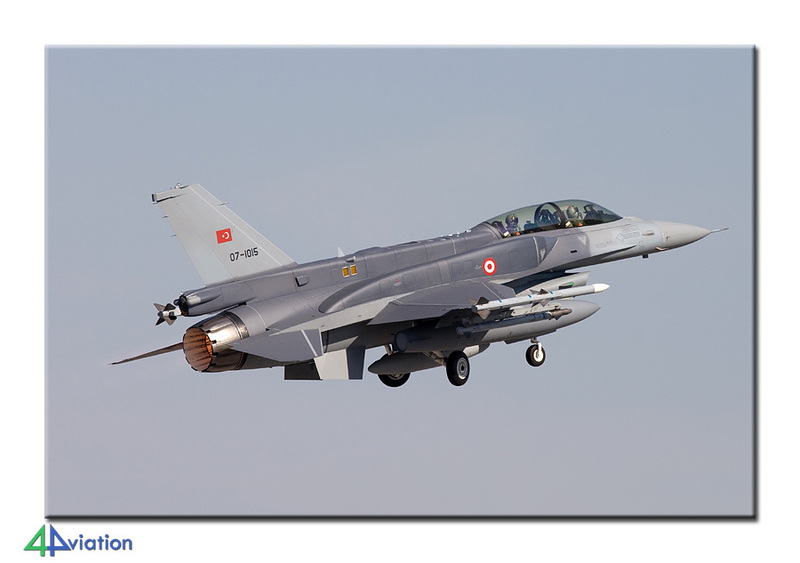 On Saturday (4 June) the group, together with over 185.000 Turkish people, visited the first day of the actual air show. The enthusiasm of both the speaker and the crowd were a fantastic experience. Never before had we witnessed so much applause and cheering for pilots of a display. 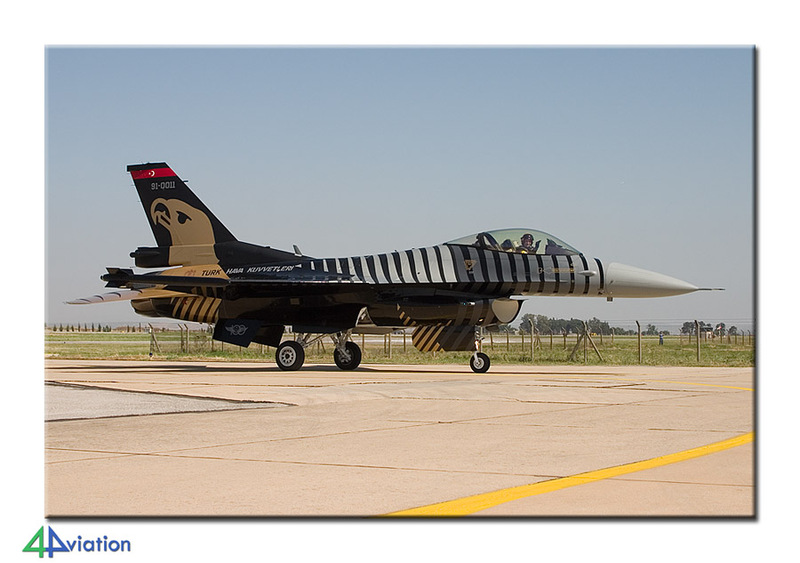 The highlight of the day was the euphoria after the Solo Türk display (the Turkish F-16 demo), when people even ran onto the taxi-track from excitement. 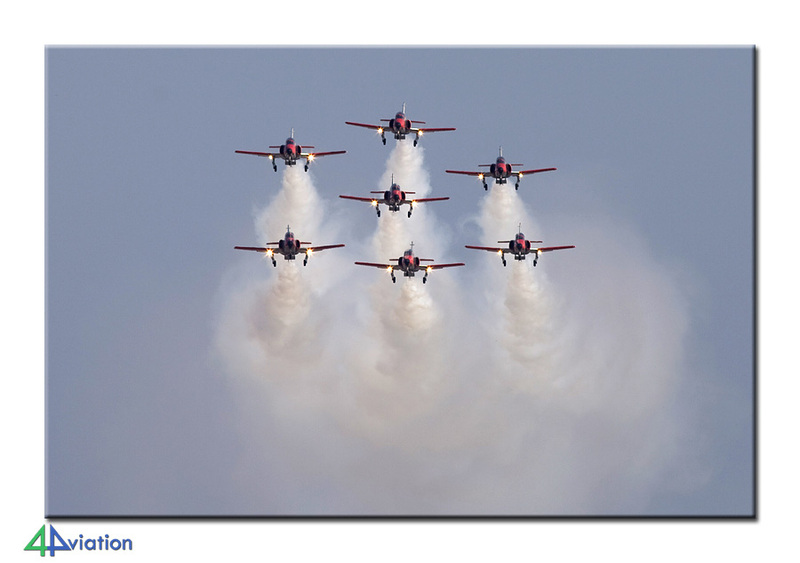 On Sunday 5 June a small delegation of the group visited the air show. The majority of the people chose to take it easy that day. They either stayed in Izmir or arranged for some wrecks & relics hunting in the area. At the air show itself even more people visited. Hundreds of people had parked their car next to the highway of experience the air show. There were many rumours about the spotters day on Monday 6 June. 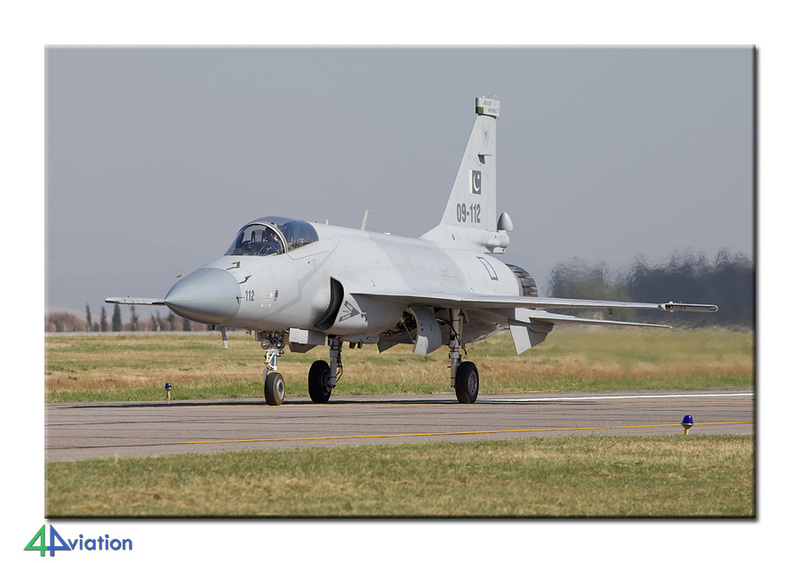 Main subjects were the possible departure of the visiting Turkish aircraft and the arrival times of the Pakistani support aircraft. It soon became apparent that the majority of the Turkish participants was leaving that morning and could be photography perfectly. Again, the spotters day was perfectly organised, offering the opportunity to literally picture the aircraft from a lazy chair as they taxied by. A lunch was also taken care off and detailed information about the departing and arriving aircraft. Group 1 of the tour took the bus to the airport after the spotters day, for their flight back home. In the afternoon group 2 headed for the approach again, awaiting the arrival of the Pakistan Air Force Il-78 and two C-130s. 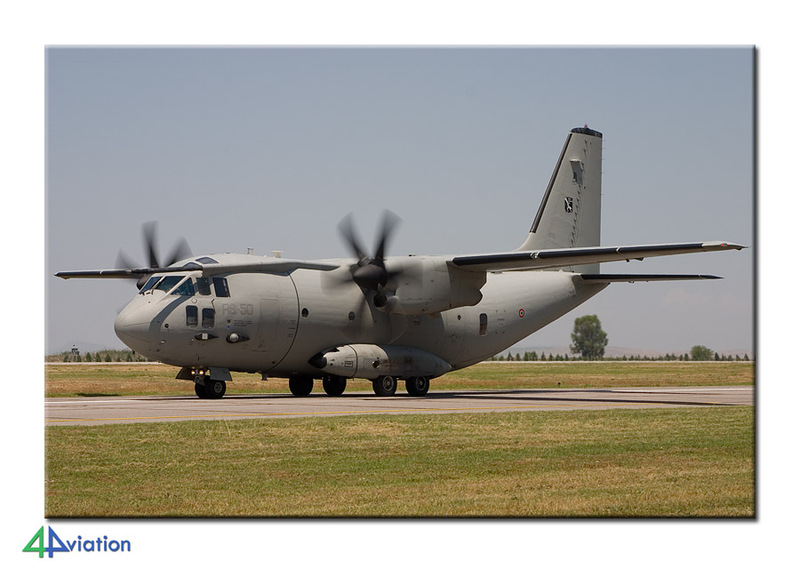 Also, some Turkish transport aircraft came in. When information was available that the second Hercules would not arrive until 7 o’clock that evening, part of the group took the bus to the hotel already. After arrival of the final Hercules, those remaining at the air base also headed for the hotel. The final day was spent in the city and the preparing for the journey back home. Around 18.30 on Tuesday (7 June) group 2 had also returned to the Netherlands. We hope wholeheartedly that we do not have to wait another 10 years before we can enjoy the Turkish hospitality again!